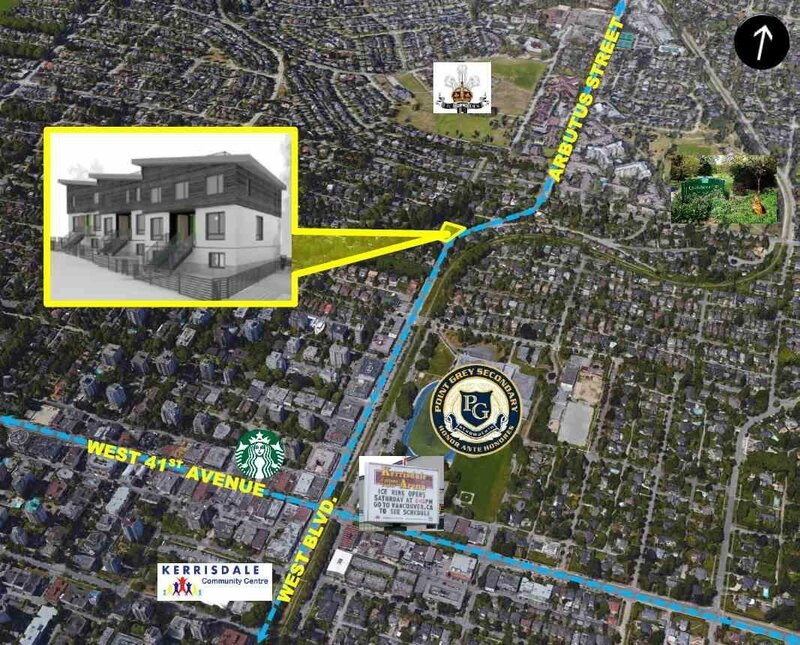 2109 W 35th Avenue, Vancouver - Studio, 0 bath - For Sale | Teresa De Cotiis - Behroyan and Associates Real Estate Services Ltd. 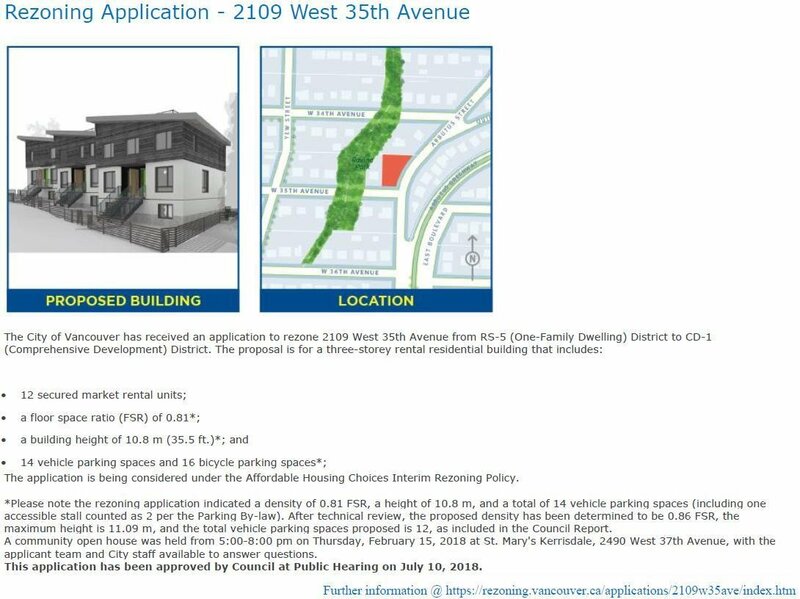 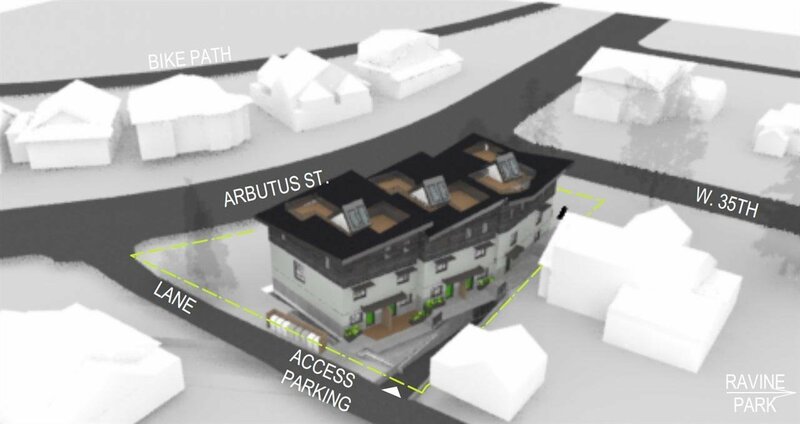 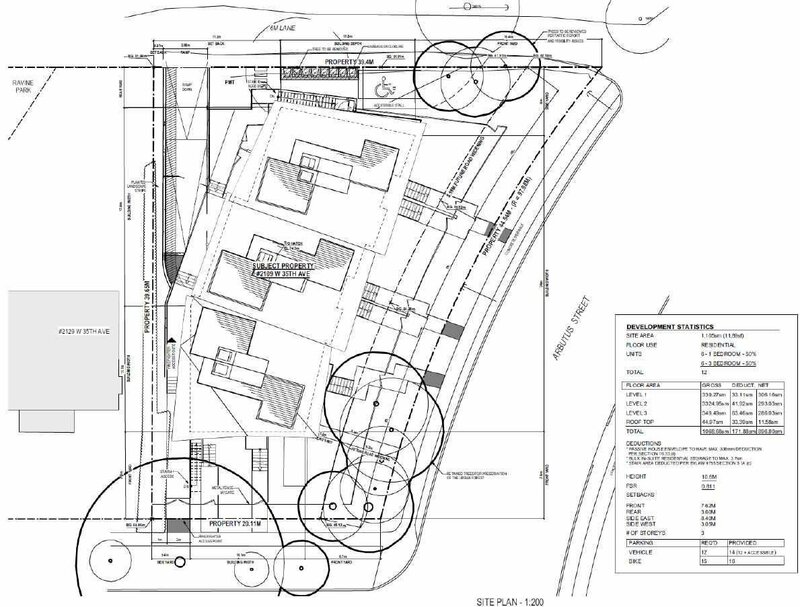 Developers and investors: Rezoning Approved by City Council for 12 Unit Rental Townhouse Project on a Large 11,874 sq ft corner lot. 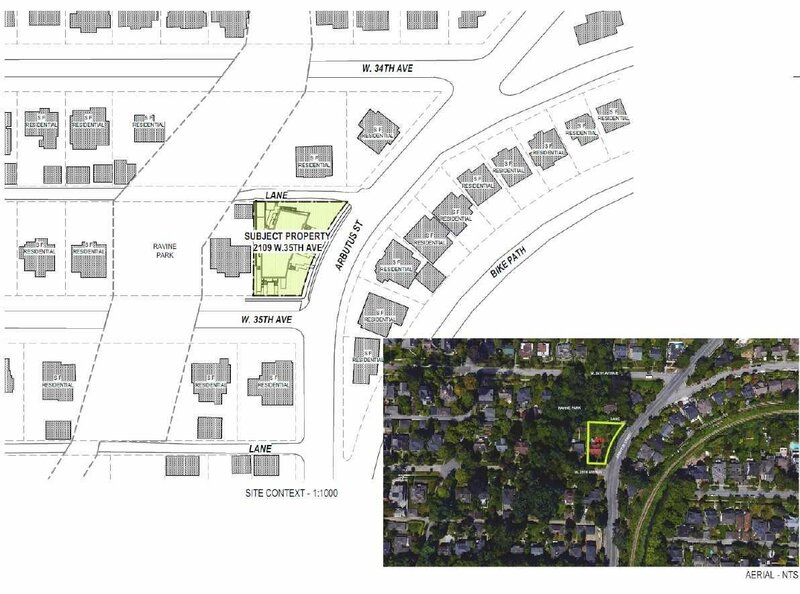 Subject site is located on the northwest corner of Arbutus Street and West 35th Avenue in the prestigious Kerrisdale neighbourhood of Vancouver. 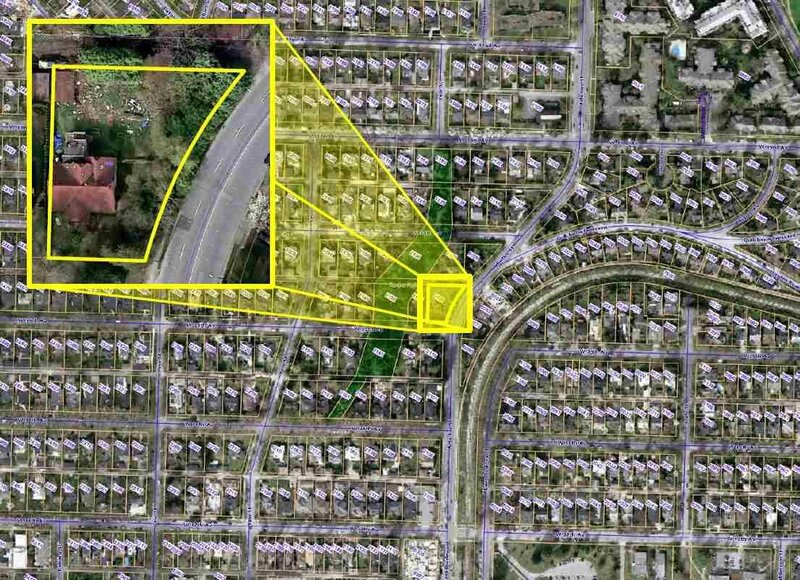 Great location, close proximity to Point Grey Secondary, Kerrisdale Arena, Kerrisdale Community Centre, Prince of Wales Secondary School and various cafes and shops. 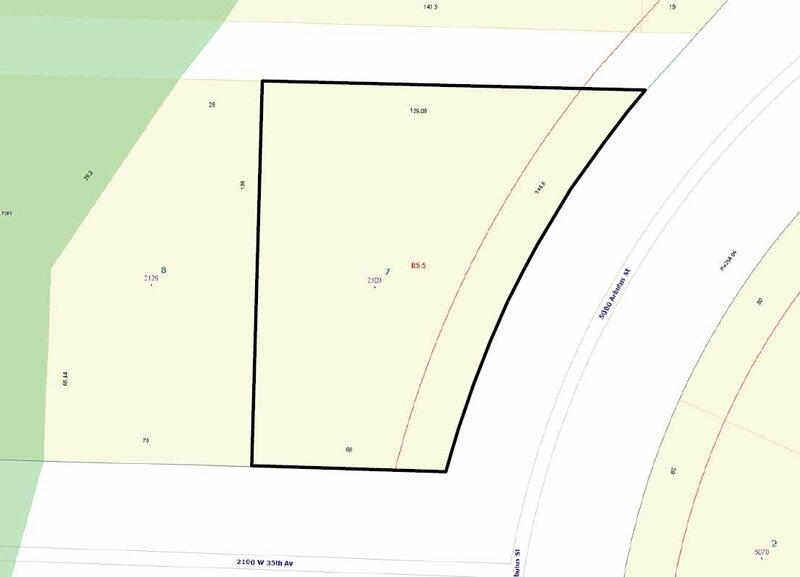 Seller is a licensed Realtor®. 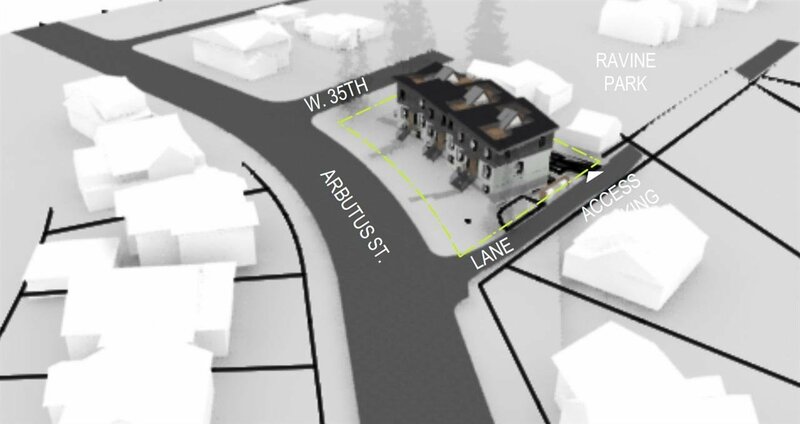 All measurements are approx., buyer or buyer’s agent to verify.